What's Your Love Letter? 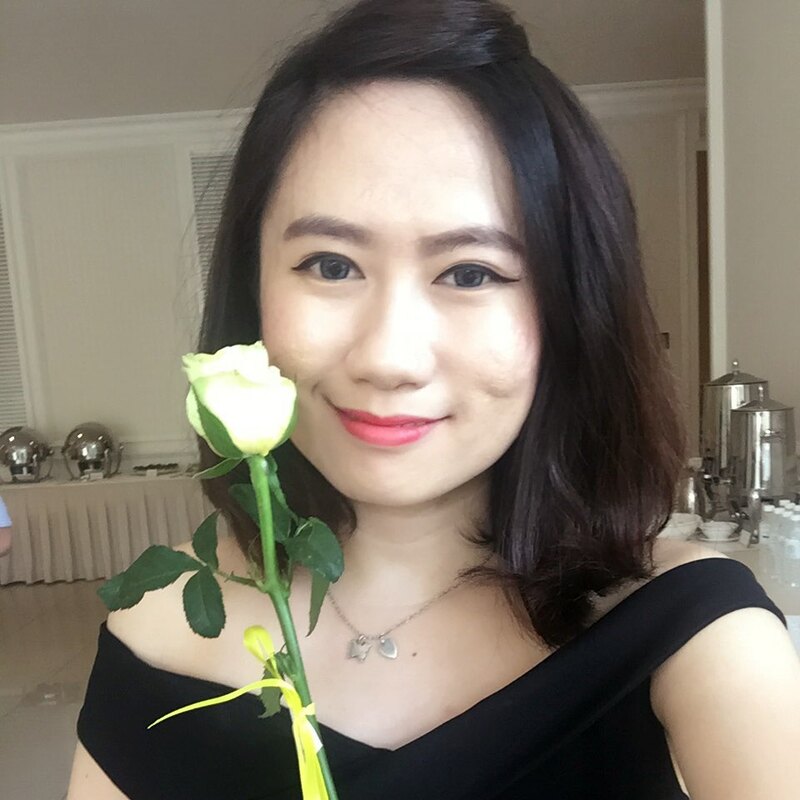 During this Chinese New Year, Julie's wanted you put your love into the all time favourite love letters. 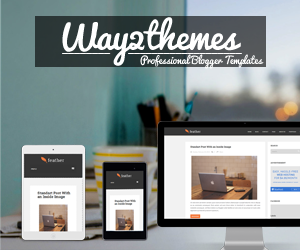 It is the time of the year to buy gifts for your friends and relatives. It is never the monetary value of the gift, but the blessings, love and well-wishes from the giver that matter most. Julie’s Love Letters are not only a taste of beautiful memories for most Malaysians, but also a taste of sincerity and love. With the “Spread Your Joy; Share Your Love”, Julie’s encourages everyone to send their warmest regards to the people they care about and fill the air with love and warmth this festive season. 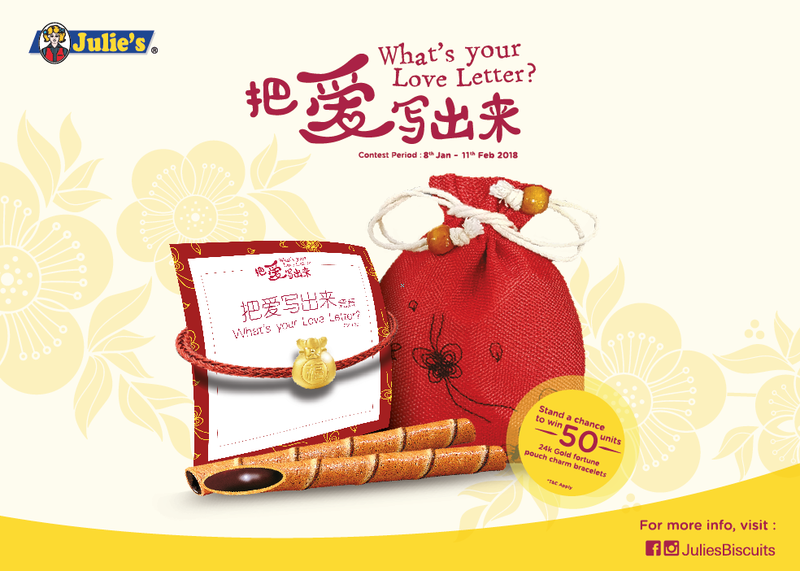 Following their successful “What’s Your Love Letter?” campaign, Malaysia largest biscuits manufacturer Julie’s is bringing another big excitement to town this Chinese New Year. This time, they had invited Chinese-American celebrity chef Martin Yan to specially design dessert recipes with Julie’s biscuits, to allow the public to learn more about Julie’s signature products. Martin Yan, made popular by his award-winning cooking show “Yan Can Cook”, is a proud author of more than 30 cook books. Join him this Jan 20 (Saturday) from 1pm to 6pm at AEON Cheras Selatan Center Court Main Stage for a special cooking demonstration. He will be making some special desserts and creative menu using Julie’s Love Letters and Julie’s other biscuits. Also he will be presenting a special “Nanta” percussion performance for the audience. Come join in the fun and witness the great “Yan Kungfu” in cooking. This is a special collaboration with Julie’s, where Chef Martin Yan will be showcasing new recipes created especially for the event. Audience also have a chance to get up close and personal with him. 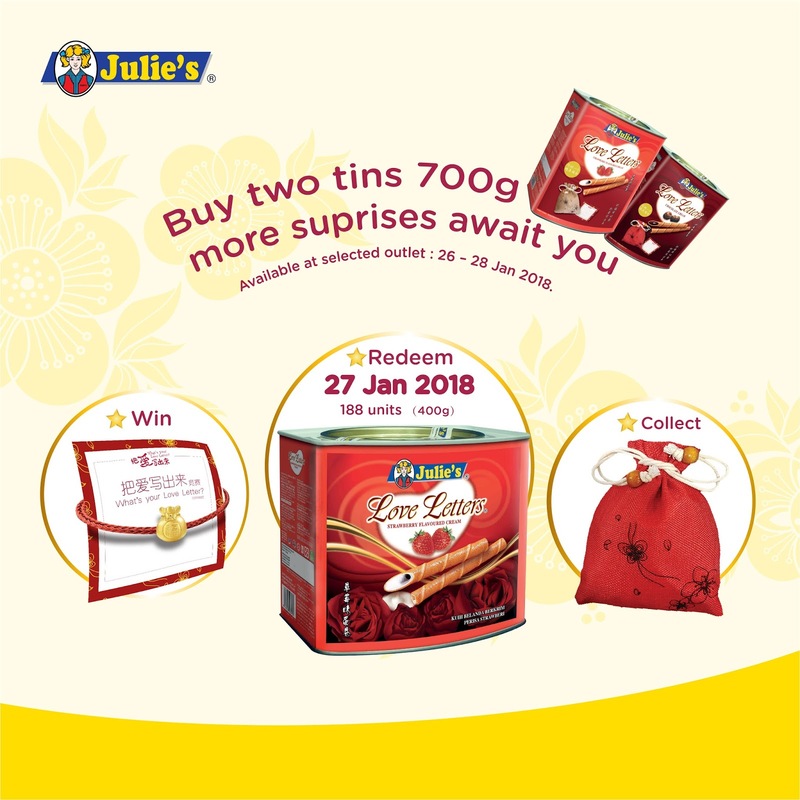 Purchase 2 tins of 700gram Julie’s Love Letters during the event, and you will received a free 400gram Julie’s Love Letters Strawberry flavored and enjoy a special photo session with Chef Yan! Only limited to the 188 fans on first come first served basis. Martin Yan is a world-renowned chef and food writer with his own award-winning cooking show. He began cooking at the young age of 13, and attended trainings from overseas institutions. Ten years after his arrival in North America, Yan received a Master of Science degree in food science from University of California. He began teaching cooking while he was in school. He was then invited to host a daily cooking show “Yan Can Cook” and his popularity began to rise since. His unique cooking techniques are well-received by fans all over the World. Julie’s strongly believes that he will be able to combine his creativity with Julie’s biscuits, bringing an all-new experience to all. Martin Yan was earlier invited by 8TV to host “Taste of Malaysia with Martin Yan” and the cooking show won both “Best Entertainment Program” and “Media’s Choice Best TV Program” at the Golden Awards 2017. Chef Yan had earlier expressed his love for the Malaysia’s diverse food culture, stating Malaysia as his “second home”. He said he felt elated to be invited by Julie’s to participate in this special event. “Julie’s biscuits are well known for its high quality and is baked with love. I believe that with a little creativity, you will be able to use Julie’s products as your ingredient to make various kinds of nice desserts,” he added. 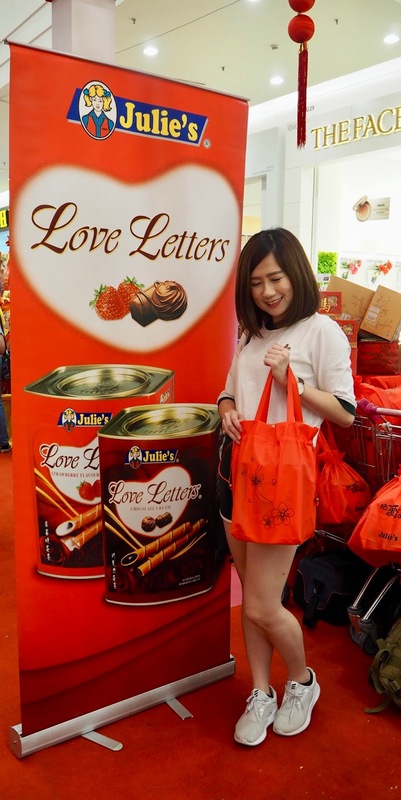 Join Julie's “What’s Your Love Letter?” 2018 Chinese New Year Roadshow at the 35 shopping malls. Purchase 2 tins 700gram Julie’s Love Letters and you can participate in our “Bring Your Blessing Home” on the spot. Bring home exciting prizes with vouchers and Julie’s merchandise (terms apply).